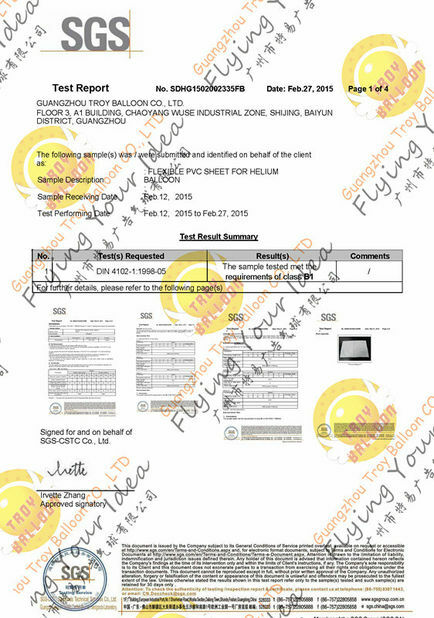 1 week, Rush or big order please recheck the time with us! 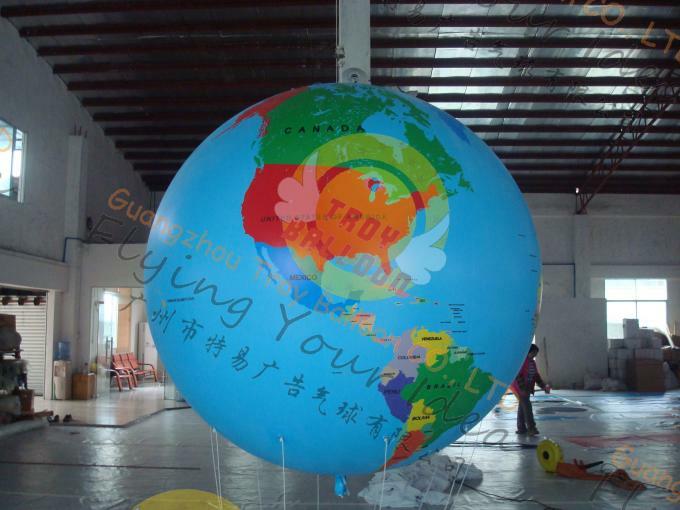 GuangZhou troyballon is one of the biggest suppliers in china, our products achieved a lot of customer's trust with the higest quality, the newest design and the best service. 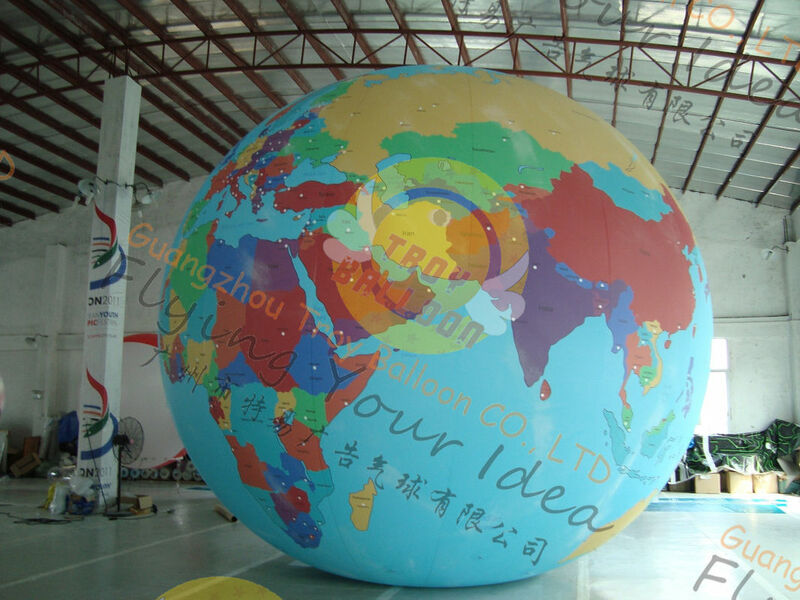 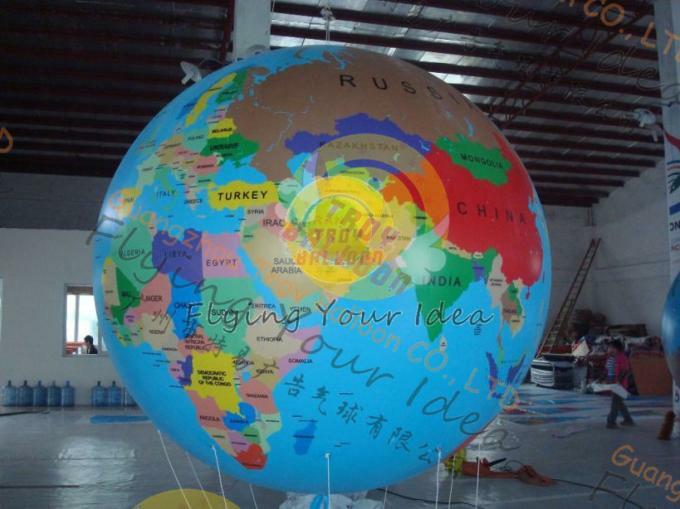 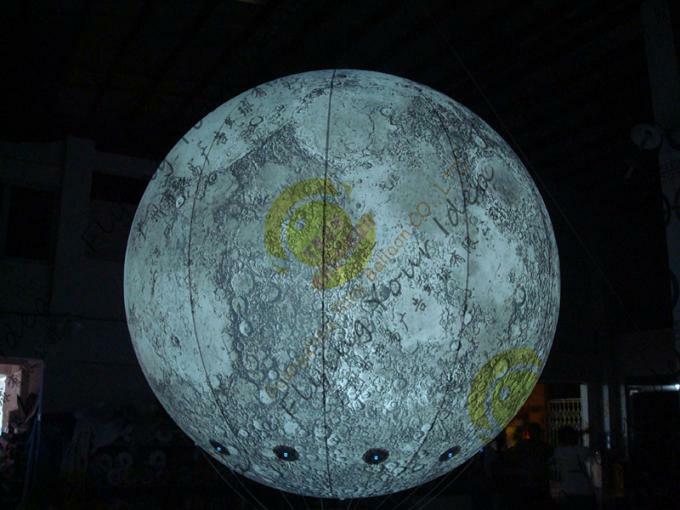 Our inflatable advertising helium globe balloon can apply to the science exhibition,opening event, outdoor advertising, trade show, anniversary event, ground balloon, inflatable balloon. 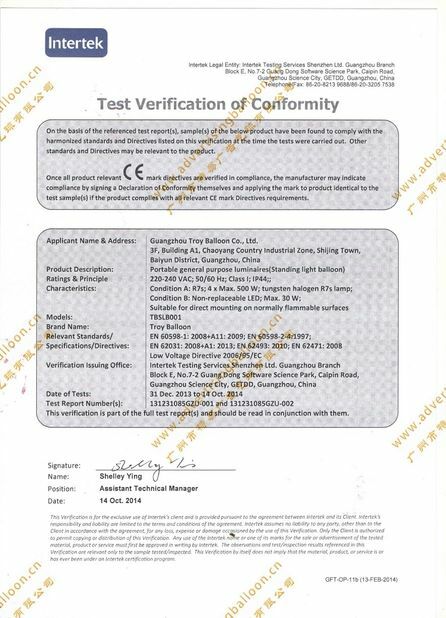 please find our following details. 6.On time delivery as promised,2.5m balloon can last more than 10 days once filled helium gas, indoor conditions. 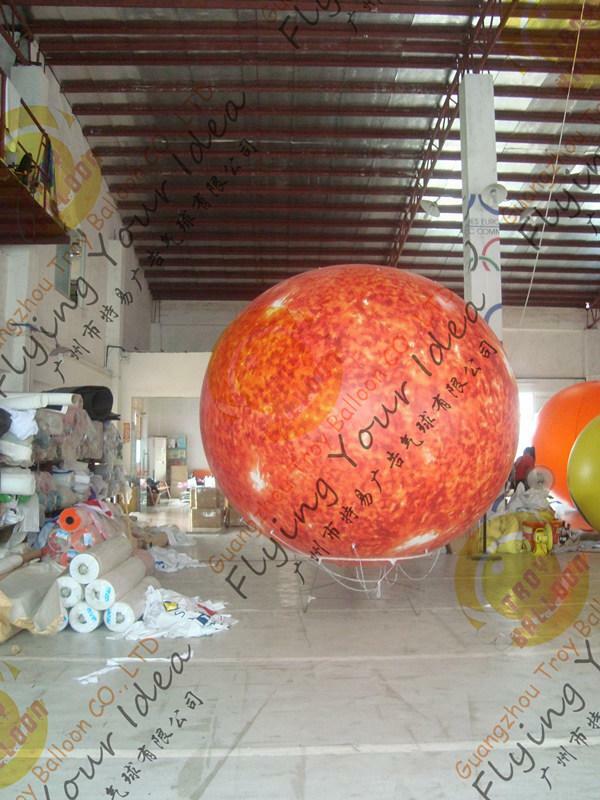 High Quality, Safety Standard and on time delivery!